I don't think I've ever written about 3-in-1 before but you've got to check all three out. 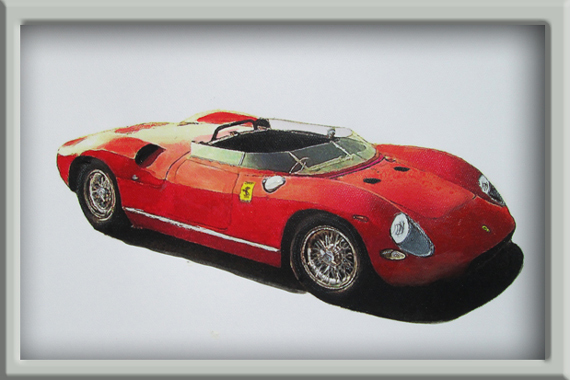 Veloce Today is the online magazine for French and Italian classic car enthusiasts. They always have interesting articles and pics. You have to check it out at http://www.velocetoday.com/. 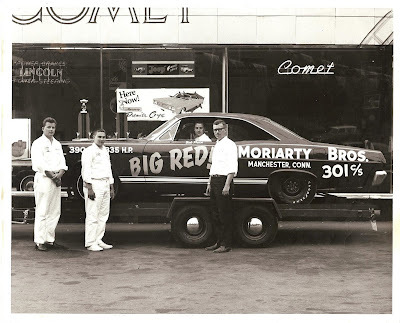 Featured this week, in addition to all the other great articles, is a piece on a guy I first met over 30 years ago, Wallace Wyss. Wally is a character for sure. Wally will talk your ear off but damn he knows what he is talking about. He is a writer of some renown, having published a raft of books, and since 2007 he has become an automotive artist focusing on two makes - Cobra and Ferrari. 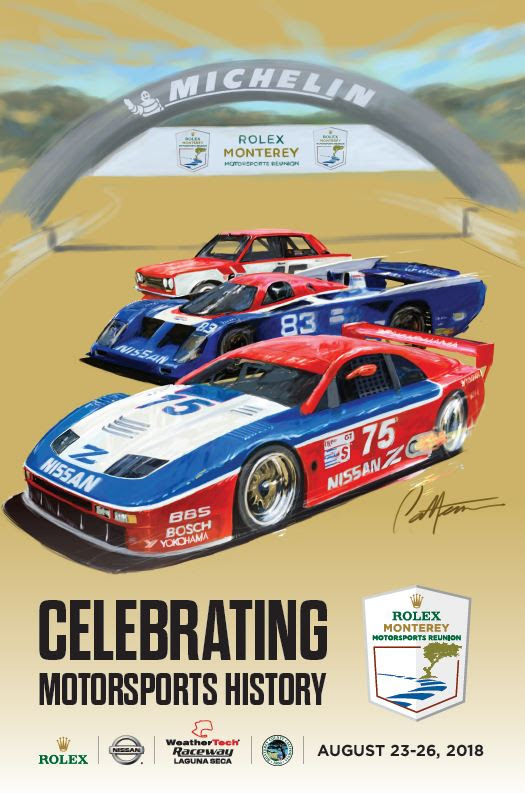 Wally will be displaying and selling his art at one of my favorite stops during the "Monterey Week" (this year the week of August 13th through the 19th) at Automobilia Monterey http://www.automobiliamonterey.com/ (August 14th & 15th at the Embassy Suites Seaside). So check out Veloce Today, Wally Wyss and all the other great vendors at Automobilia Monterey. Tell them Bruce referred you (it won't get you anything but it will make me feel good).